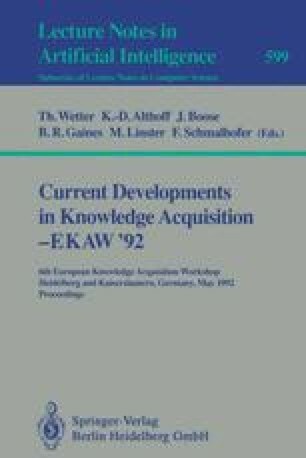 The aim of this paper is to study causal knowledge and demonstrate how it can be used to support the knowledge acquisition process. The discussion is based on three experiments we have been involved in. First, two classes of Causal Model-Based Knowledge Acquisition Tools are identified: bottom-up designed causal models and top-down designed causal models. The properties of each type of tool and how they contribute to the whole knowledge acquisition process is then discuted.